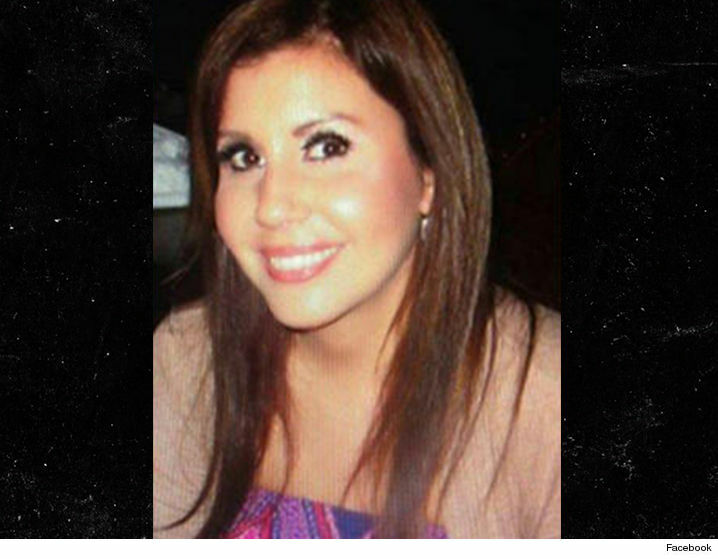 Lisa Marie Naegle was murdered after suffering repeated blows to the head with a hammer, and cops say they have their man ... law enforcement sources tell TMZ. 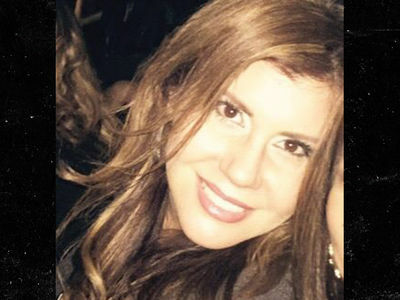 We broke the story ... Jackie Jerome Rogers will be booked for murder after confessing to killing Lisa Marie early Sunday morning and burying her body in his backyard near Inglewood, CA. Our sources say Lisa Marie was struck 7 times with the tool, after she and Jackie went to a nearby Jack in the Box. We're told Jackie confessed Lisa Marie had just told him she was breaking up with him and going back to her husband. As we reported, Lisa Marie's family confronted Jackie Monday night with a surveillance video outside an L.A. bar. Jackie had told cops he left the bar without her, but the video shows her getting in his car at 2:18 AM. Jackie will be booked for murder later Tuesday. The L.A. County Coroner is at Jackie's home where he says her body is buried.